Juego cards are100% made from PVC plastic, will last longer, shuffle better, and slide across felt in such a manner that you will never want to play with anything else again. Juego presents you with the opportunity to deal your home game like a casino card room. You will enjoy Juego's quality, performance, durability, efficiency, and security. 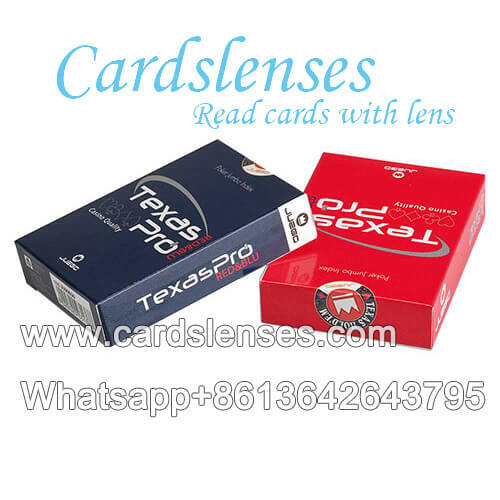 Since Juego cards are 100% plastic playing cards, Juego cards are resistant to bending and tearing, even it process with invisible ink, and came into contact lenses marked cards.